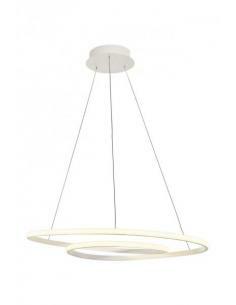 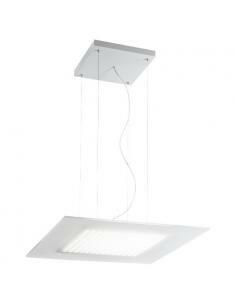 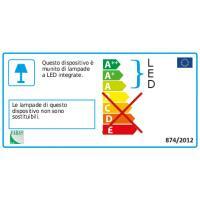 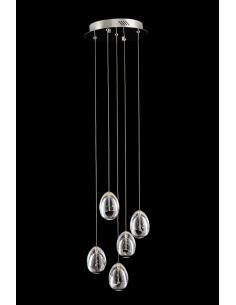 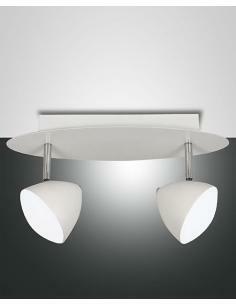 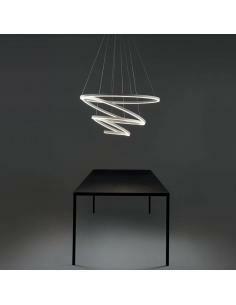 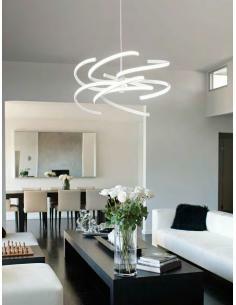 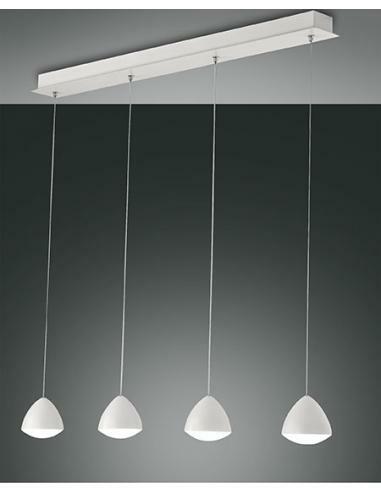 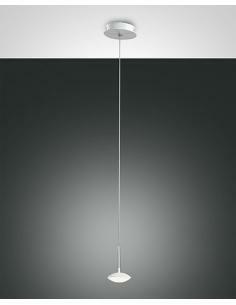 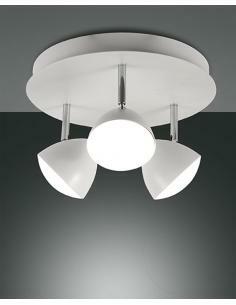 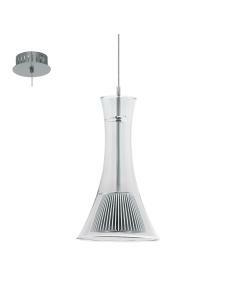 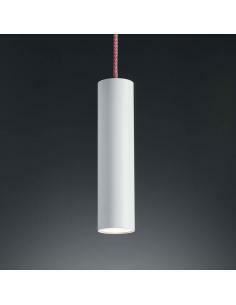 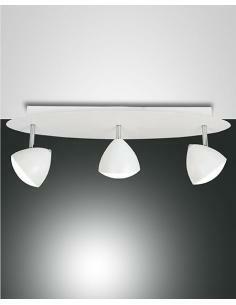 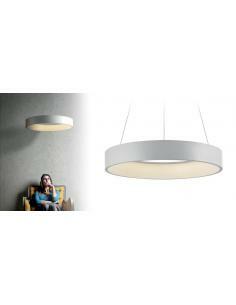 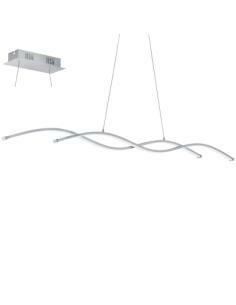 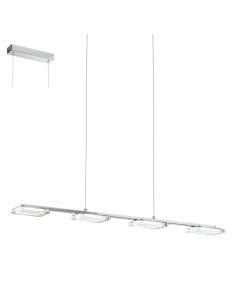 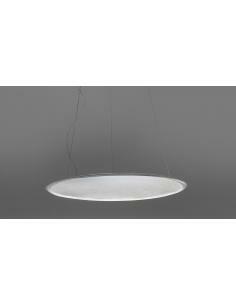 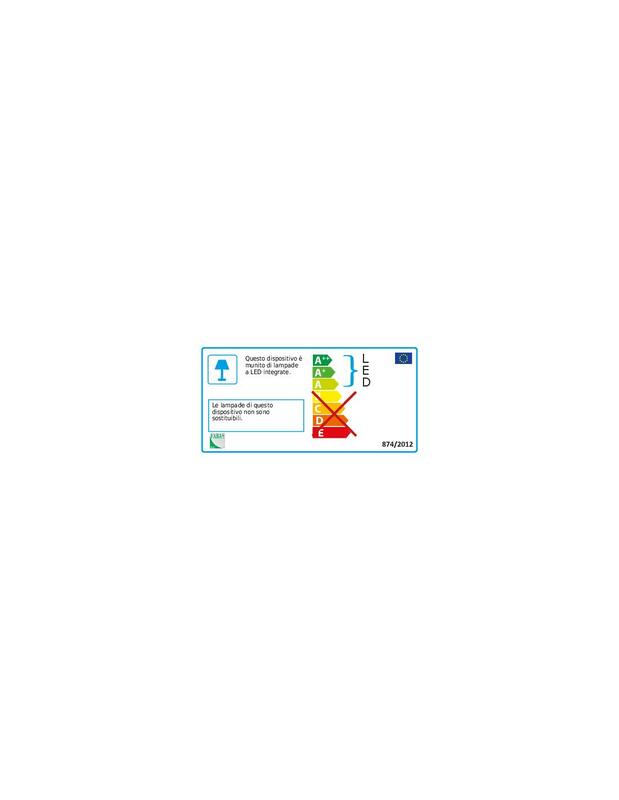 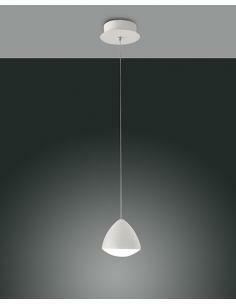 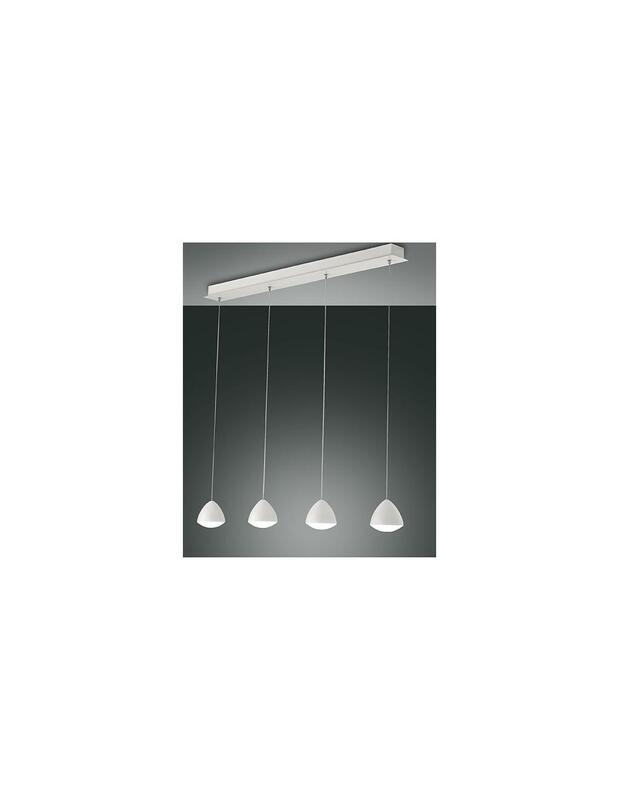 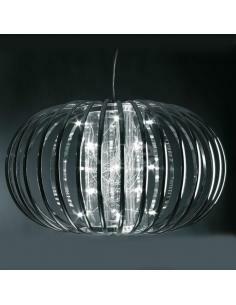 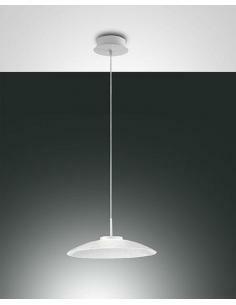 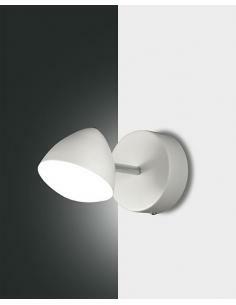 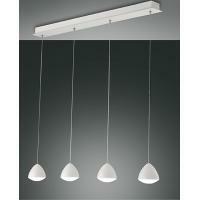 Suspension lamp with structure in metal and methacrylate, integrated led, dimmable. H 200 Max / L 91 / P 8,5 cm. 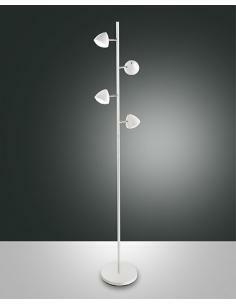 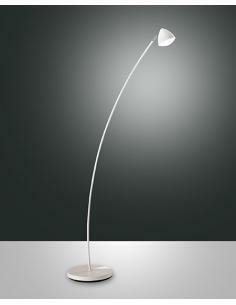 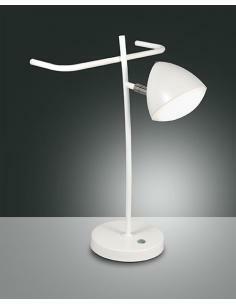 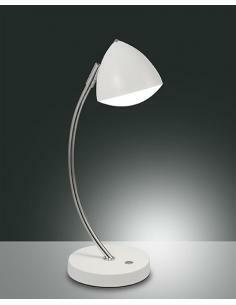 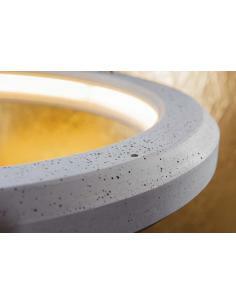 Floor lamp with structure in metal and methacrylate, integrated led and adjustable ignition to the touch.